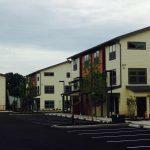 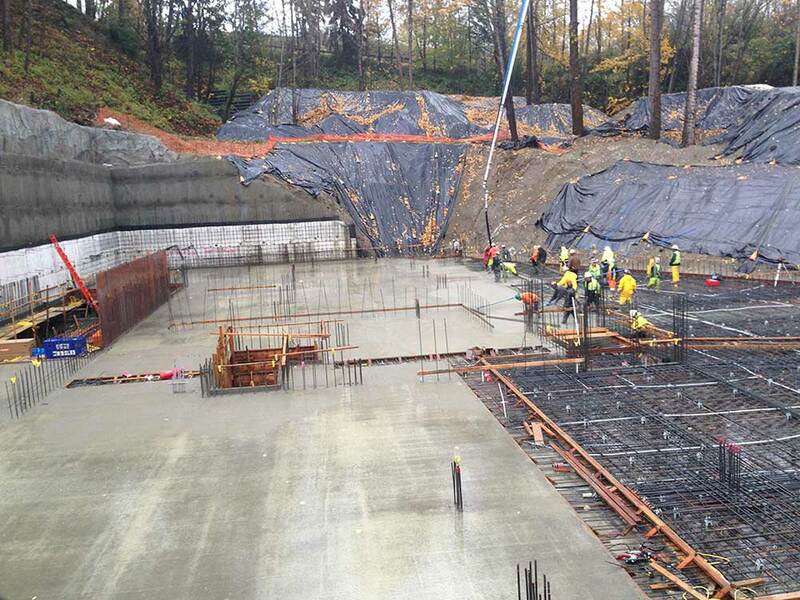 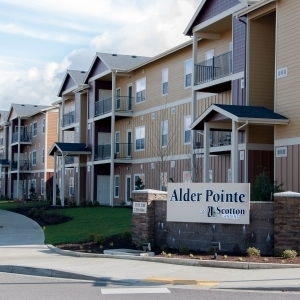 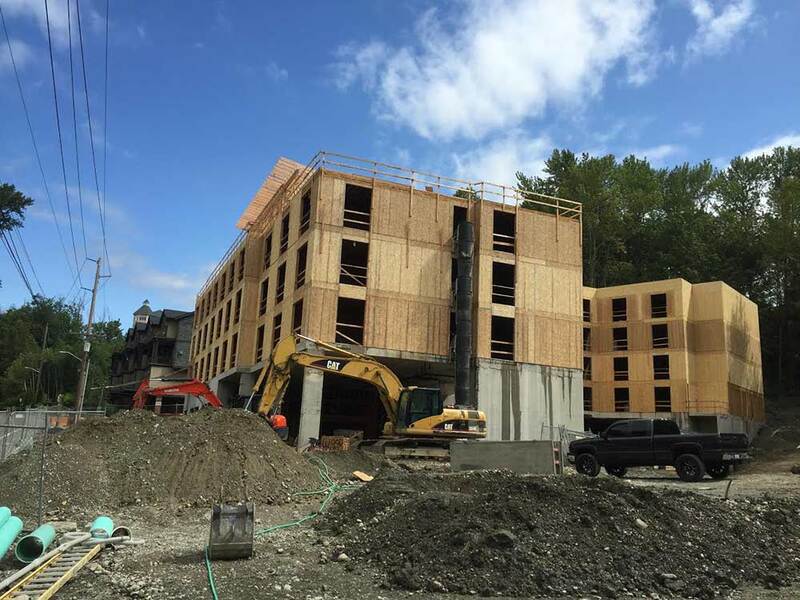 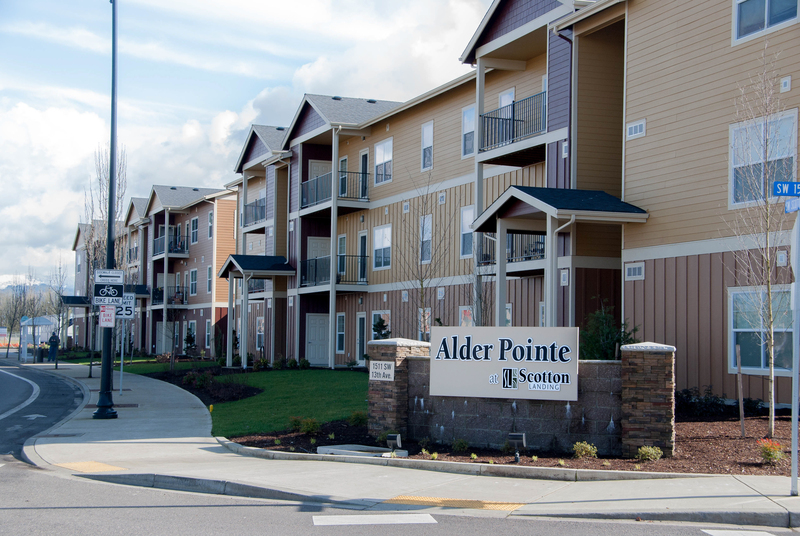 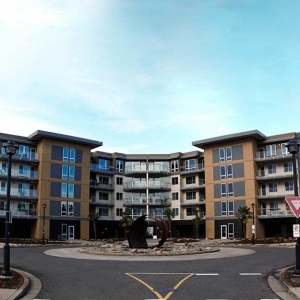 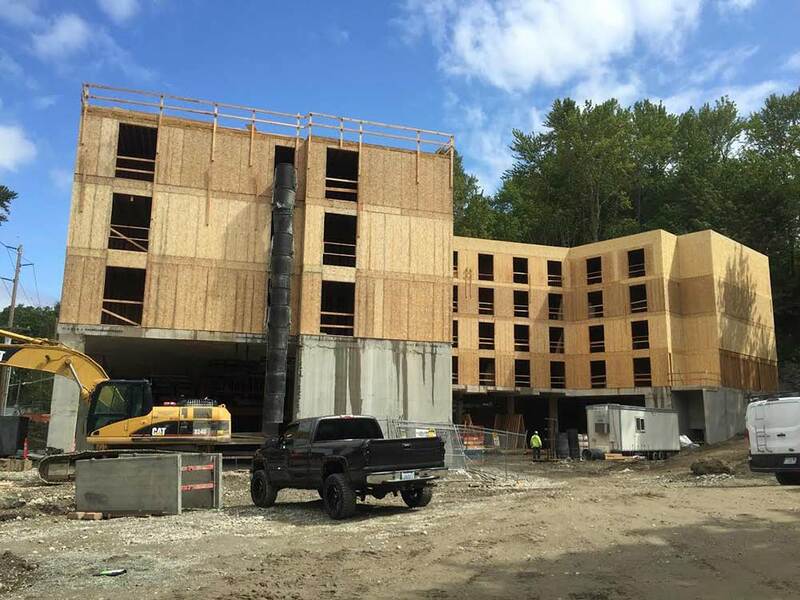 This project is located in Renton, WA. 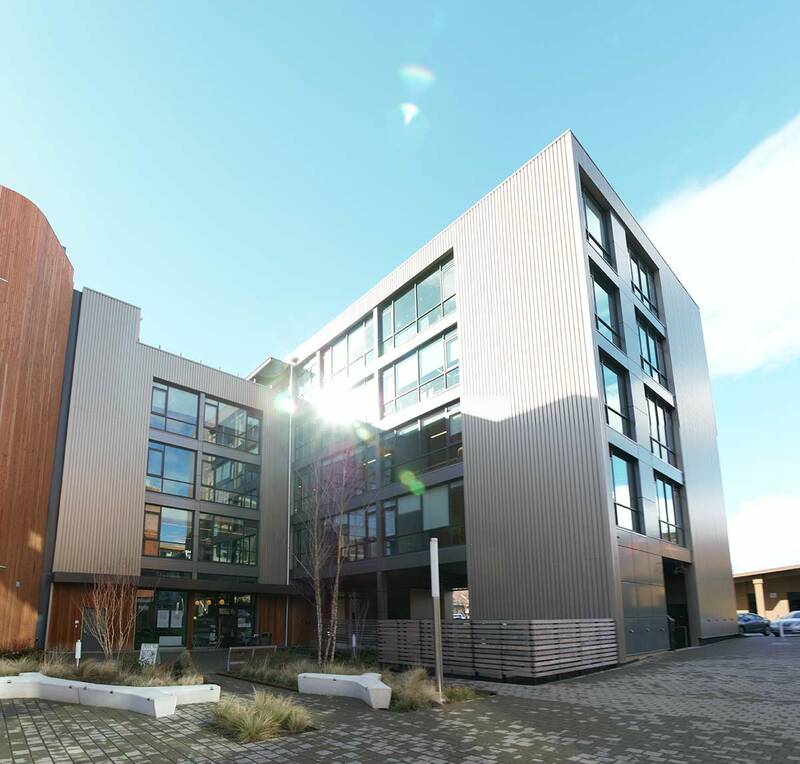 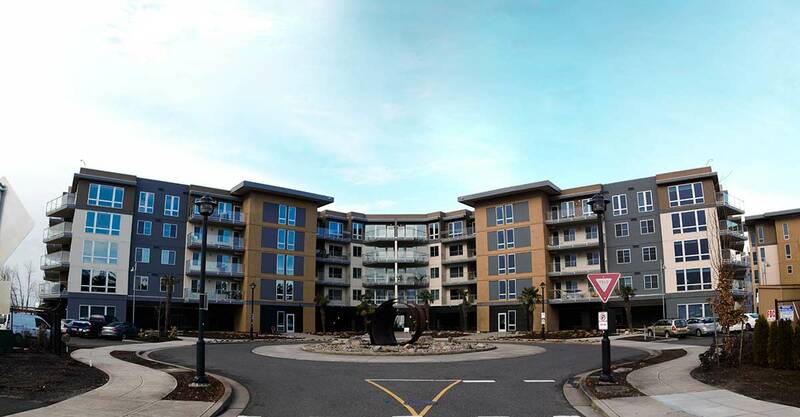 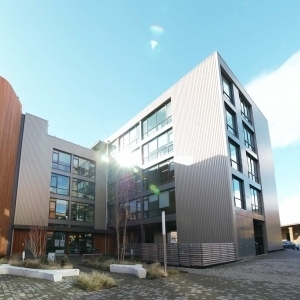 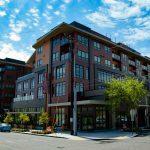 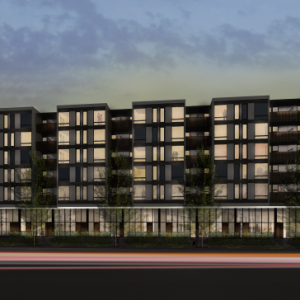 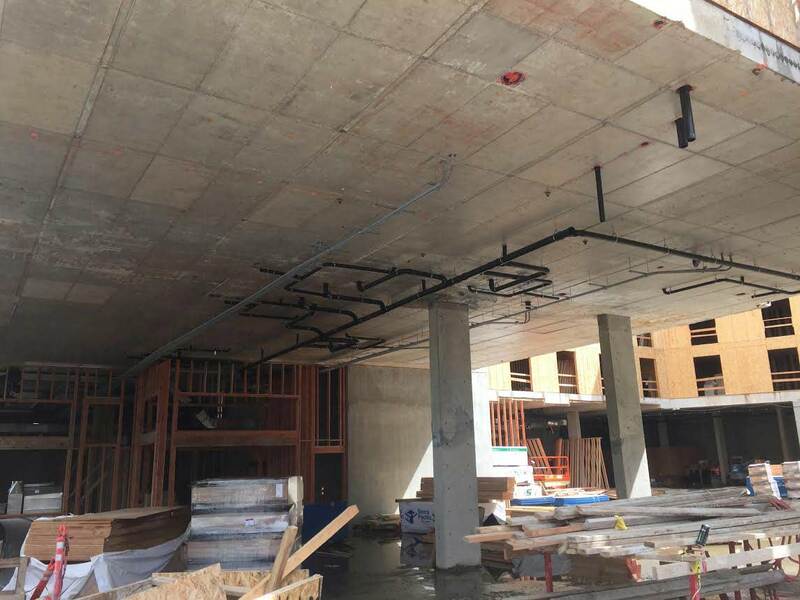 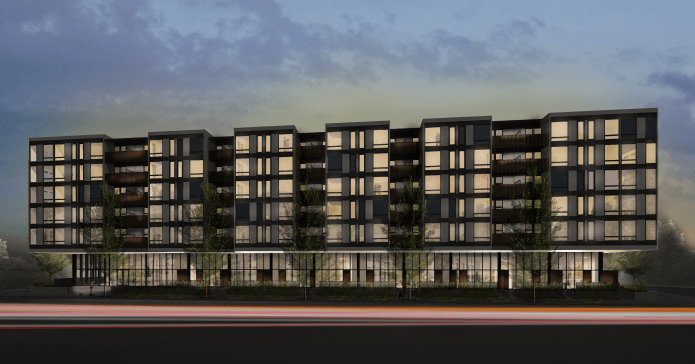 Legacy Renton consists of 2 levels of parking with 3 post tension decks, below 5 levels of wood framed floors. 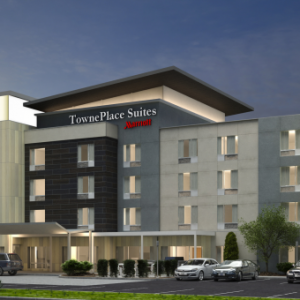 This hotel totals 105 rooms and has 1 level of common areas. 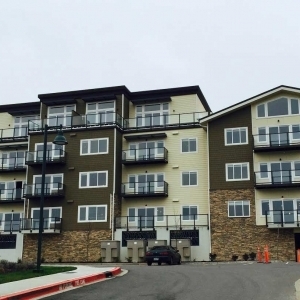 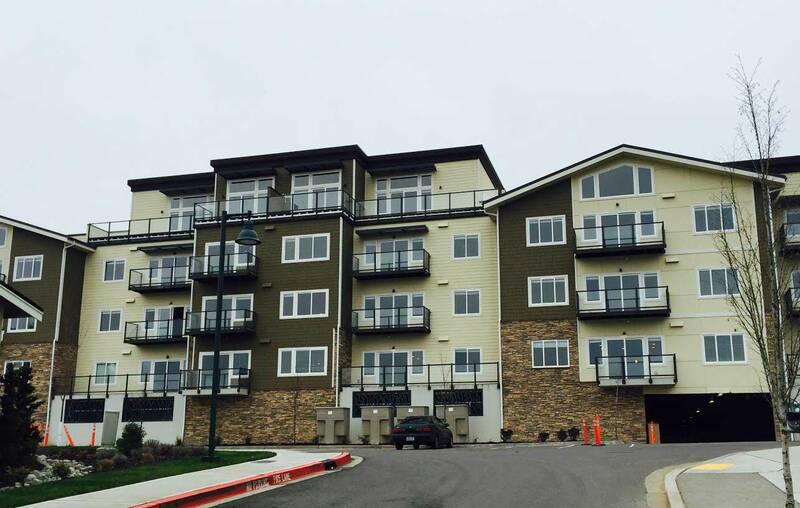 Our team worked hard with the general contractor to complete it on time and under budget.